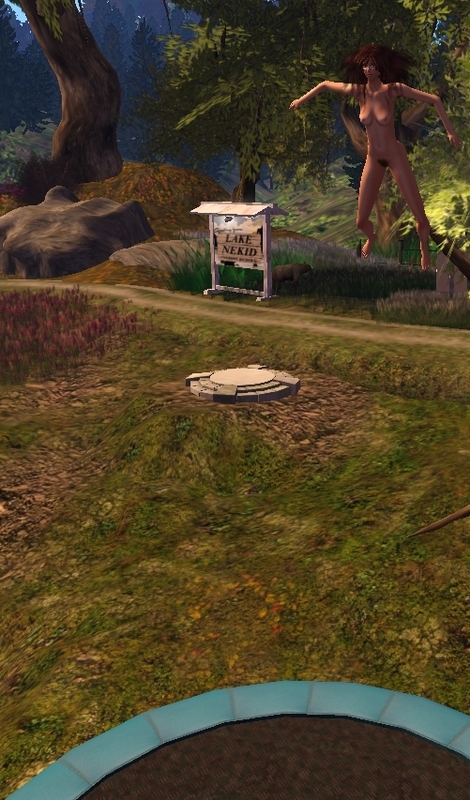 I dropped into Lake Nekid resort earlier and noticed a trampoline has been installed since my last visit. It’s something I’ve never done before in SL and it was kind of fun. 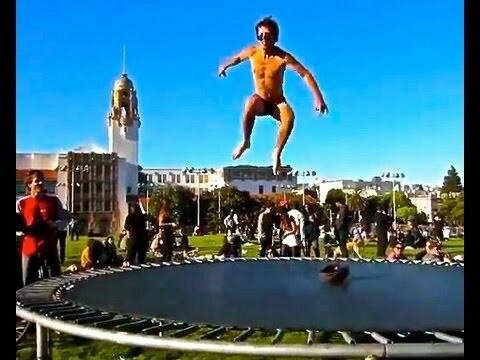 This got me to thinking if naked trampolining is a thing that is do-able in real life, so I did some research. It looks like it’s a little bit of a theme, but not really something that seems to be much of a thing in naturism, oddly enough.